Russian militants mine Ukrainian water areas of Azov Sea near gas extracting plants - Life in Ukraine. Live, @ first hand. Sub-units of Russian Armed Forces began mining of Ukrainian water area of Azov Sea around gas extraction plans that they had captured. According to UNIAN correspondent this has been informed today by Spokesman of National Security and Defense council during a press conference in Kiev. ‘An increasing number of manpower and Russian military equipment have been recorded at the occupied Ukrainian territory in the area of the village of Strilkove (Kherson region)’, – he declared. 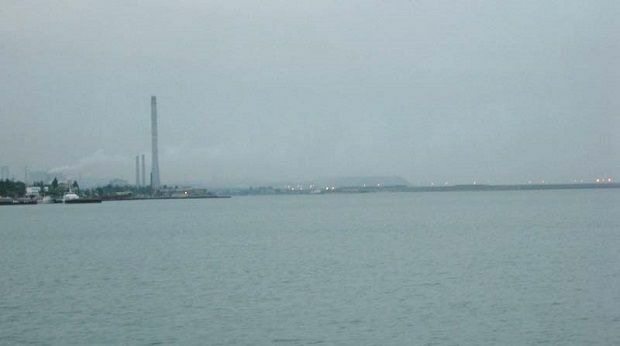 Besides, Lysenko mentioned that ‘the sub-units of Russian Armed Forces began mining of Ukrainian water area of Azov Sea around the captured gas extraction plants’. ‘The covering is carried out by two Russian missile launchers’, – he added. Share the post "Russian militants mine Ukrainian water areas of Azov Sea near gas extracting plants"